The Best Chaise Lounges from Family Leisure & Hanamint! 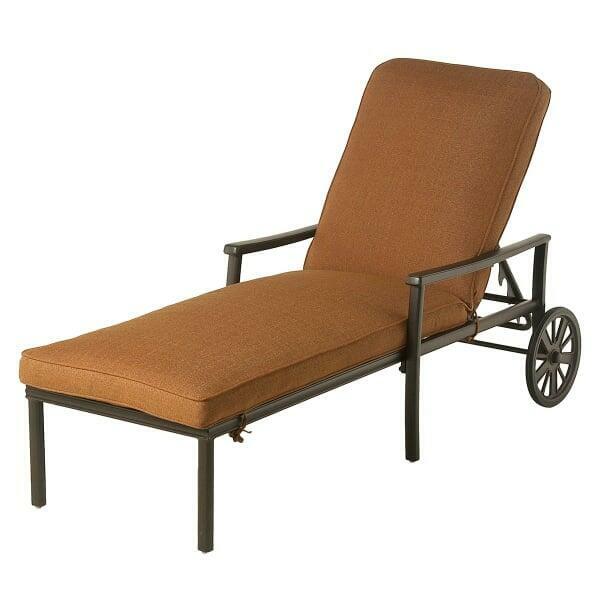 An ideal companion to the Stratford Collection of patio furniture, the inclusive design of the Stratford Chaise Lounge by Hanamint allows it to also stand on its own or complement your existing patio furniture. 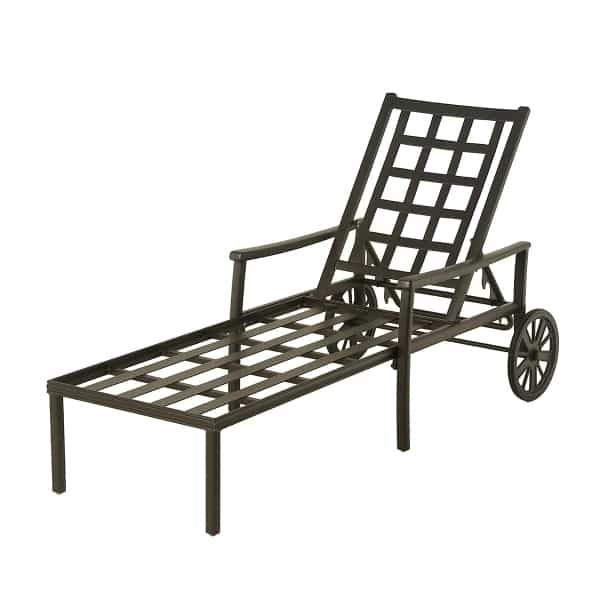 Crafted from the best quality aluminum and finished with Hanamint’s own 8-step powder-coat process, the Stratford Chaise Lounge can be used anywhere; poolside, dockside, on terrace, under an umbrella. It is rust-proof and requires no special maintenance or care. Topped with one of Hanamint’s ultra-plush water-resistant cushions, the Stratford Chaise Lounge promised to be as comfortable and inviting as its name implies. Available in a Terra Mist finish, you have the option of choosing your own cushion from a wide array of designer inspired outdoor fabrics.